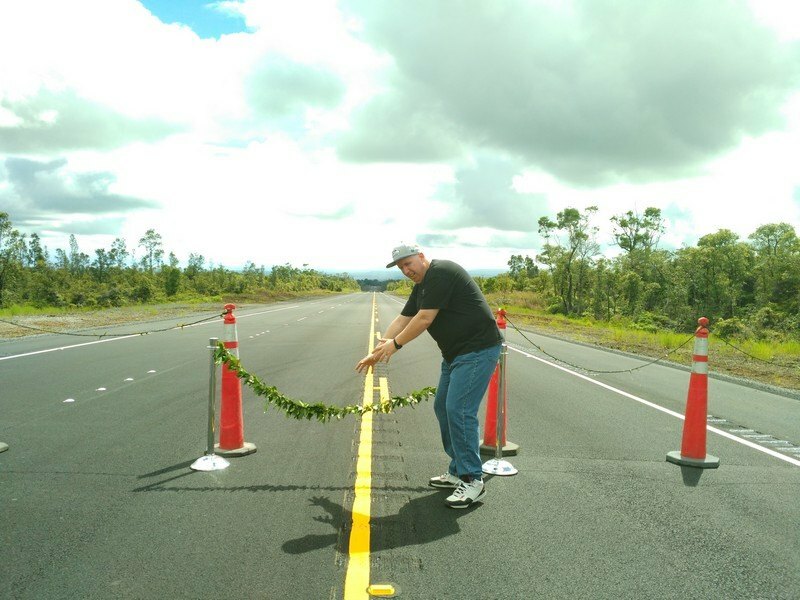 Aaron Stene is a Kailua-Kona resident who has a passion in following highway projects. 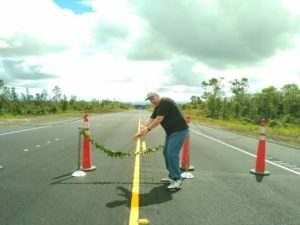 The Daniel K. Inouye Highway Extension, which completes a critical cross island link across the Big Island, doesn’t have any funding committed to begin construction anytime soon. I understand it will be difficult to come up with the roughly 70 to 90 million dollars construct this highway at this point. However, I strongly believe the State of Hawaii and the Federal Government need to immediately proceed with this project without any delay. 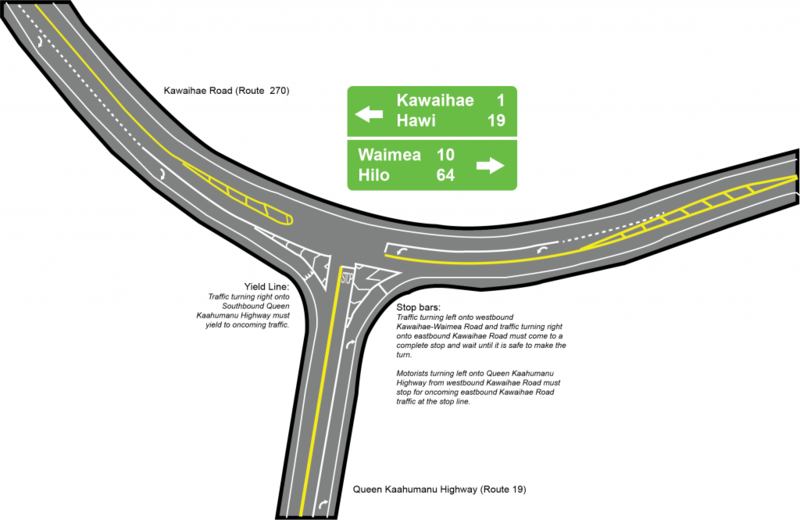 This proposed highway will provide will improve not only traffic circulation in South Kohala, but also regionally. 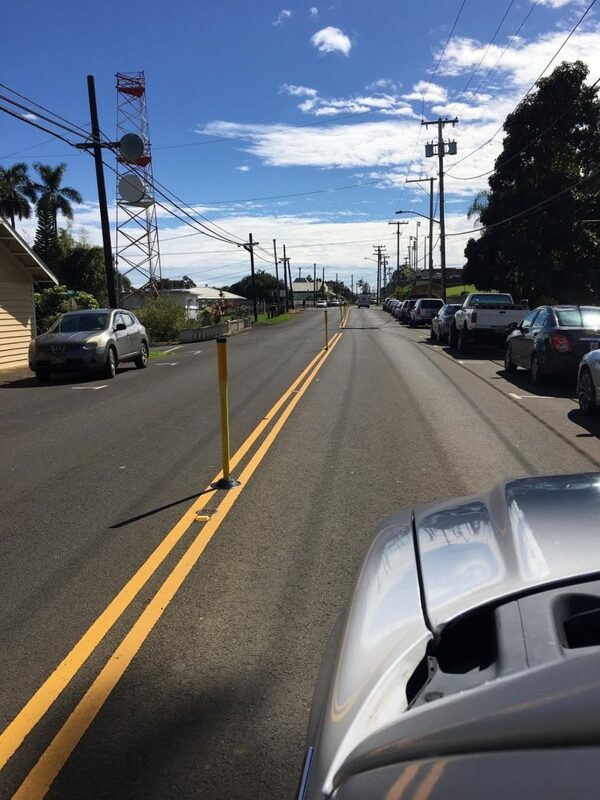 As it stands now, Kawaihae Road and Waikoloa Road are the primary roadways that link the legacy Daniel Inouye Highway with Kawaihae Harbor. This means increased military and commercial truck traffic are overburdening these roadways. Both of these existing roadways have serious design deficiencies, or have aging bridge infrastructure, not designed for this vehicular volume. 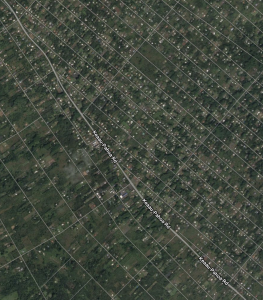 Aging, or inadequate, roadway infrastructure isn’t the sole reason to construct this roughly 10.5 mile highway. 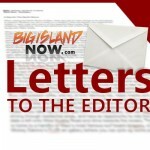 It will give the military an alternative route to reach the Pohakuloa Training Area. These soldiers, along with their weapons and vehicles, have to drive through highly populated areas, creating a safety hazard. Roadway safety, or improving our aging roadway infrastructure isn’t the sole reason to fund the construction of this highway. It will provide much needed economic activity, and construction jobs over the two year duration of this project. I understand these are tight budgetary times. HDOT is allocating more funding towards system preservation and safety improvements going forward. 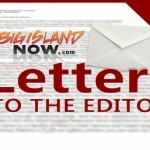 Yes, the HDOT needs to maintain its existing infrastructure, but it shouldn’t lose sight that new highways need to be built to reduce traffic congestion and improve roadway circulation.